Bollywood soundtracks of the 1970’s have captivated Rodin ever since discovering a whole box of records in a charity shop. This was around the time his album ‘A World Without’ was released under his original name 2econd Class Citizen. Through Rodin he is exploring new musical pathways. 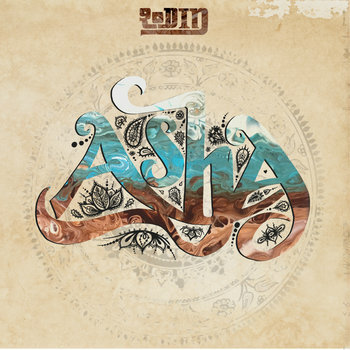 'Asha' his debut album is as much an album for the world music aficionado as it is for the dancefloor and hip-hop heads. Bollywood soundtracks of the 1970’s have captivated me ever since discovering a whole box of records in a charity shop. This was around the time my album ‘A World Without’ was released under original name 2econd Class Citizen.